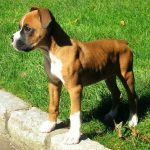 Our goal here at Utopia Boxers is to “Strive for Perfection”. 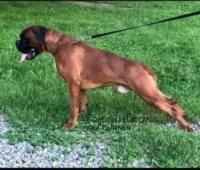 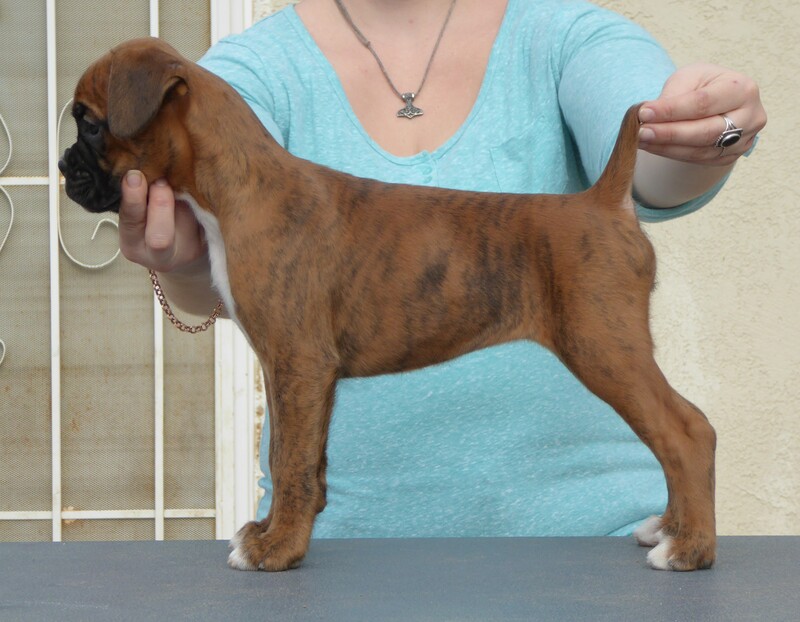 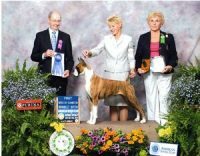 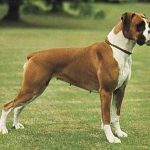 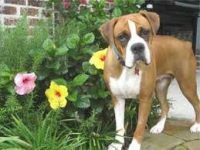 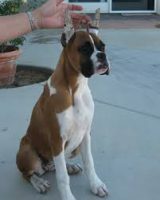 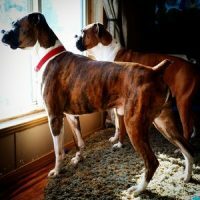 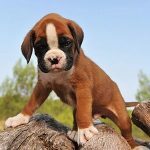 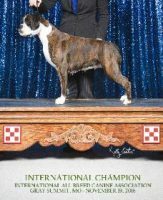 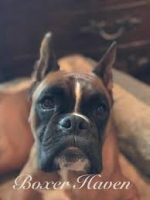 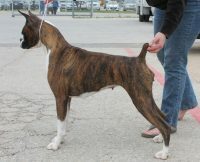 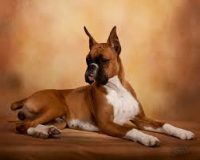 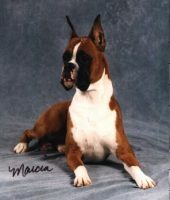 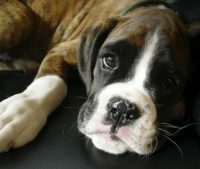 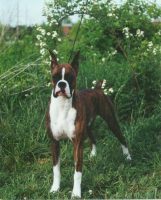 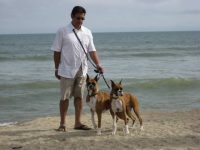 We breed only occasionally, and breed boxers who are sound in health, conformation and temperament. 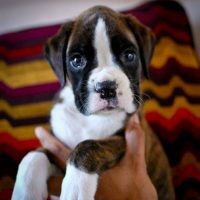 All our puppies go to carefully selected homes.